When you’re booking a cruise to an exotic, far-flung destination, you should think about ways you can stay healthy while aboard, so that you fully enjoy your time at sea. When the average cruise ship holds about 2,700 people, some of whom are over 60 years old, there is the likelihood of passengers becoming ill. One of the best ways of preparing for a cruise is to make sure that your immunizations are current. It's also a good idea to alert your doctor if you will be travelling to malaria-prone areas, as you may need to start anti-malarial drugs a few weeks before your trip. During your cruise, you will no doubt be exploring various destinations. Bear in mind the mantra that could very well save you from a nasty dose of gastroenteritis or E. coli: "Boil it, cook it, peel it or forget it!” This applies to shellfish, meat and dairy products that may be available on board or sold during a port visit. From dining on fine foods and drinking obscurely named cocktails to dancing with newly found friends, life aboard your cruise should be all about having fun. Keep healthy by avoiding communicable diseases. After touching handrails and doors, wash your hands thoroughly using hot water and soap, or carry an alcohol-based sanitizer with you. Avoid excessive alcohol consumption, which may lead to sickness. It's also important to stay hydrated, especially when cruising in hot, tropical climates. By following these tips, you'll save yourself a lot of trouble. 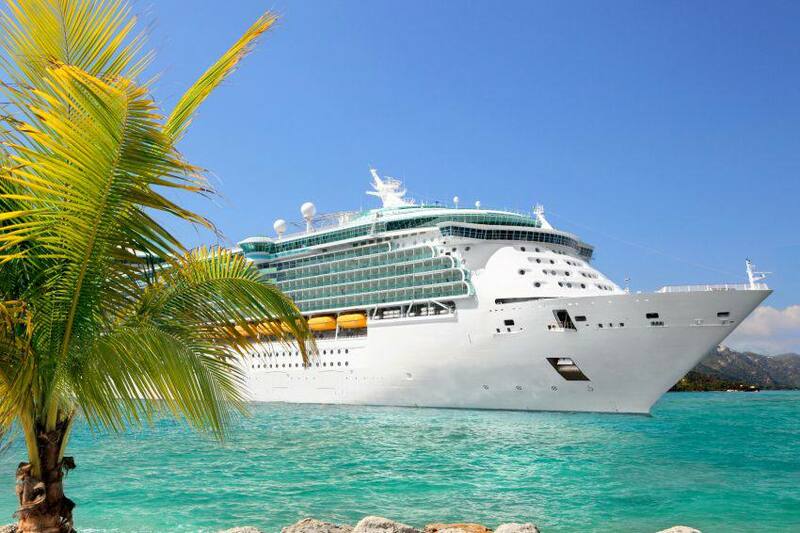 Protect yourself with cruise travel insurance. If sickness does strike, a Blue Cross travel insurance plan can assist you in getting through it.